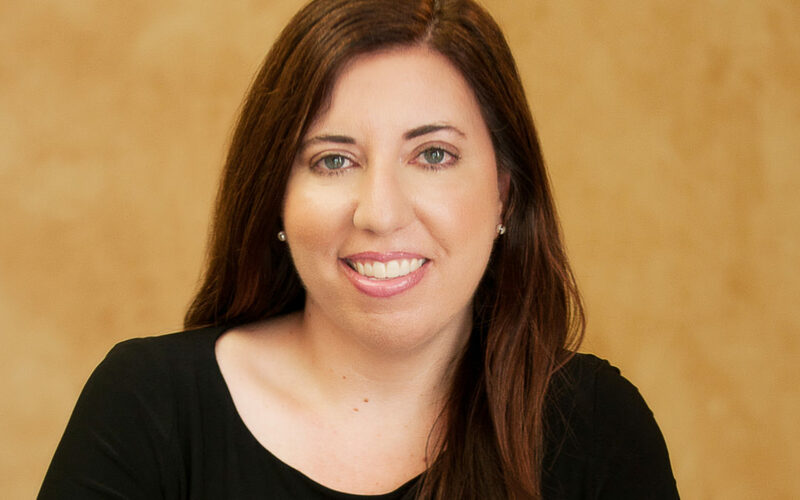 CARLSBAD, Calif. (June 2018) – Sarah Pinkerton, a partner at Fleischer & Ravreby and certified family law specialist, has been selected among San Diego’s top “40 under 40” professionals by The Daily Transcript. According to The Daily Transcript, a leading San Diego business publication, the special supplement – published May 16 – showcases the young talented professionals driving San Diego’s success stories. Editors and reporters considered emerging talent in law, construction, real estate and the public sector to find 40 professionals whose skills, integrity and leadership embody the very best the region has to offer. A longtime partner with Fleischer & Ravreby, Pinkerton has an “AV-Preeminent” peer-review rating for the highest rating in both legal ability and ethical standards and is one of only 200 San Diego attorneys with the certified family law certification – meeting the highest levels of experience and education. Pinkerton also works as a settlement conference judge and mediator, including work on complex child custody issues, child and spousal support, high-asset division of property and cases involving domestic violence. A graduate of Duke University, she earned her J. D. from the University of San Diego and is a member of the San Diego Family Law Bar Association, Alternative Dispute Resolution panel and the Association of Certified Family Law Specialists.